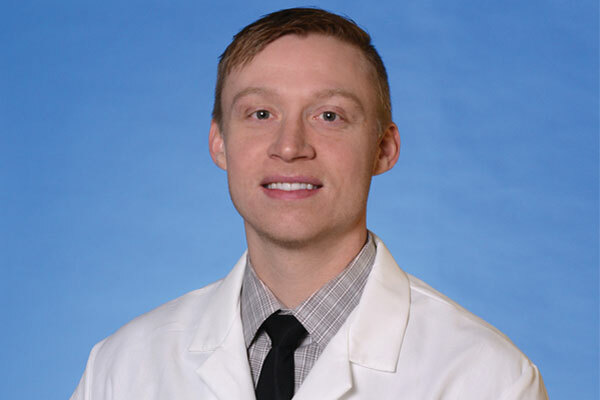 Miller Eye Center has expanded its team of optometrists with the addition of Dr. Eric Marnul. 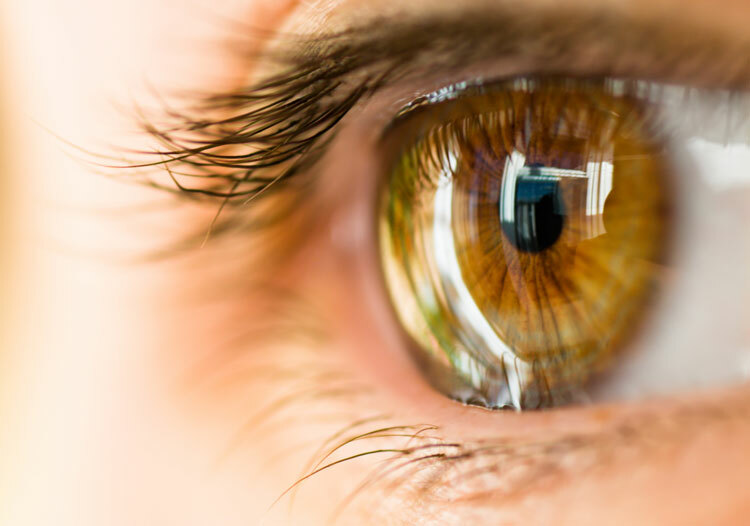 In addition to bringing a wide array of optometry skills and experience to Miller Eye Center, Dr. Marnul also offers an important bi-lingual capability to the area’s fast-growing Hispanic population. 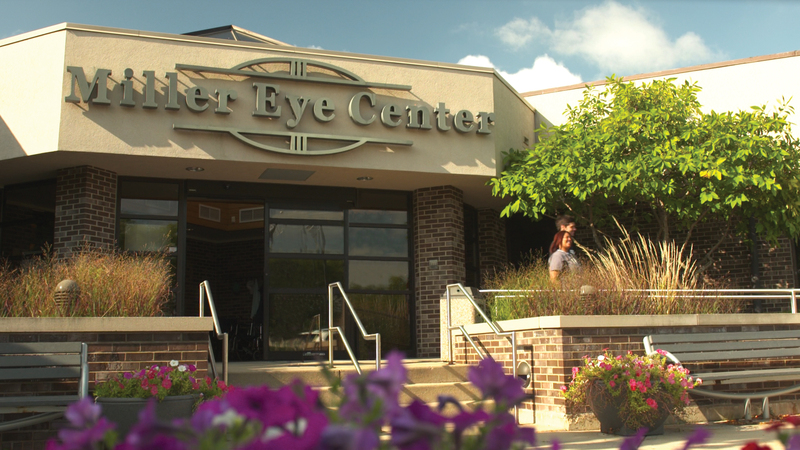 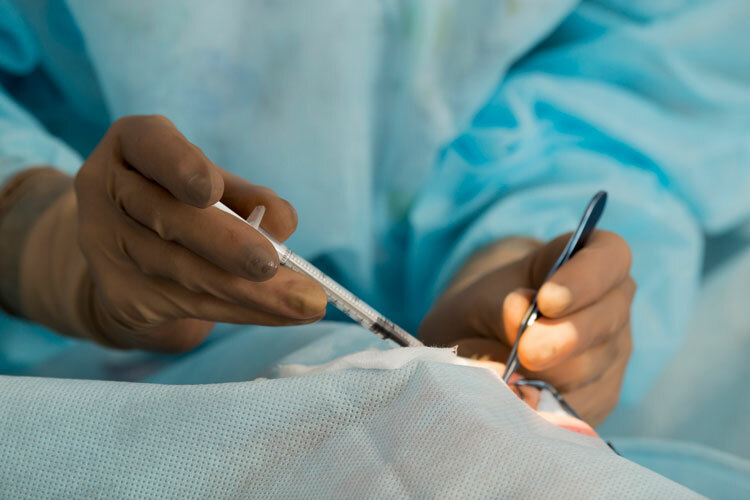 Miller Eye Center is the leading area provider of comprehensive eye care for the treatment of cataracts, glaucoma, corneal disease, retinal disease, macular degeneration, diabetic eye care, and other eye-related health issues.